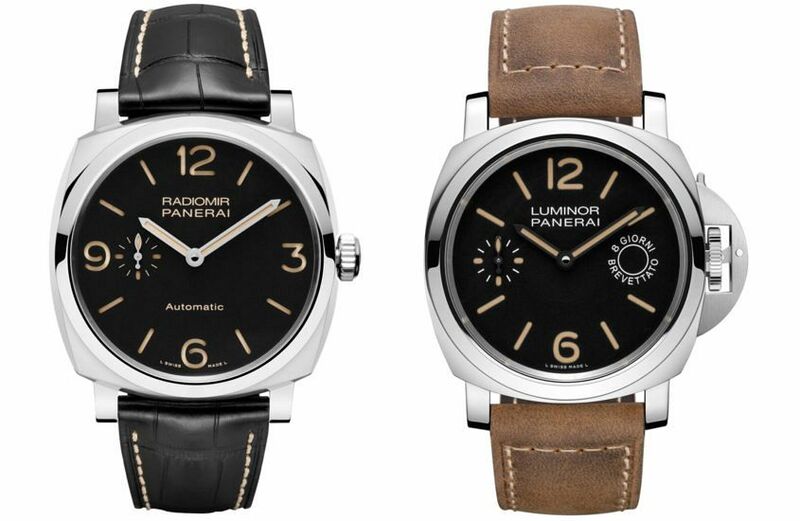 VIDEO: Radiomir or Luminor, which Panerai is right for you? I’m putting myself out there in this video, which aims to establish whether the Panerai Luminor or Radiomir collection is more your jam. I’m pulling zero punches when I admit, in the opening few seconds, that at the time I bought my first ‘real’ watch, a Luminor PAM 177, I didn’t even know the Radiomir collection existed. This video is for people who are still unsure where they would stand if push turned to Panerai purchase, but want to explore. Is the slightly more svelte Radiomir, with its rounded cushion case, right? Or are you more connected to the big old Luminor crown guard? Beyond the looks, what about their histories? The stories that explain why they exist? If you’ve ever considered any of these questions, we hopefully have the answers for you right here.